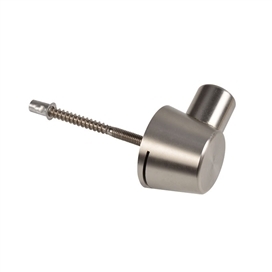 They ensure that every single item that leaves their factory has been carefully crafted to the highest manufacturing criteria. 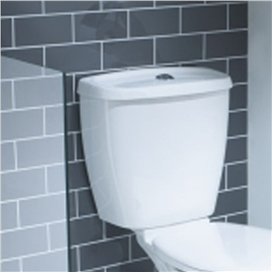 Their quest for superior quality doesn’t start when the product leaves the kiln; it begins with UK sourced raw materials and follows the product through every stage of production. 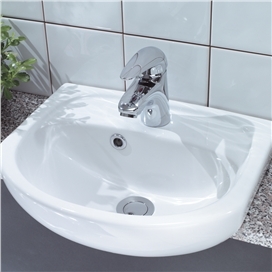 In fact, we place quality at the heart of everything we do, with our products subject to a wide range of checks and controls at every stage of the process. 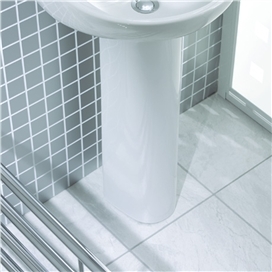 We’re so confident of our products that all of our ceramic pieces come with a lifetime guarantee. 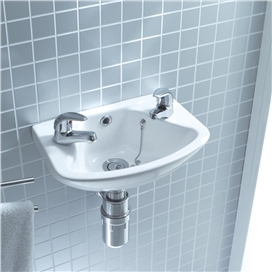 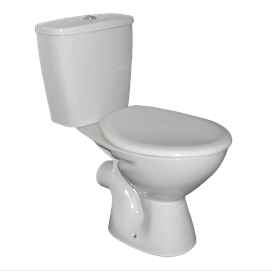 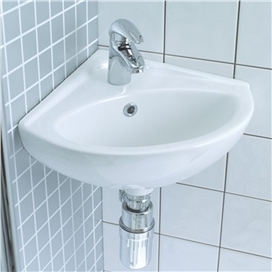 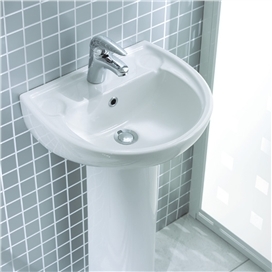 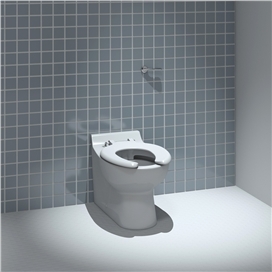 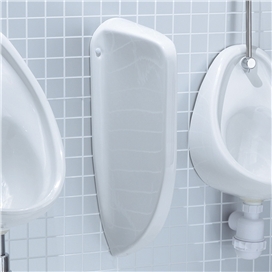 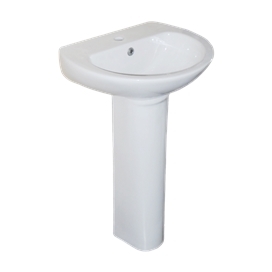 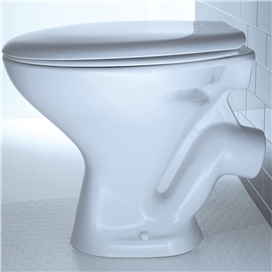 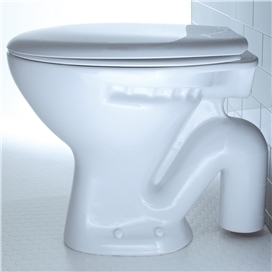 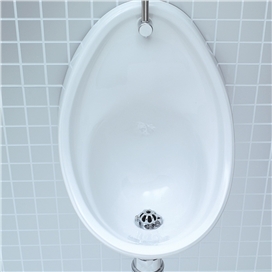 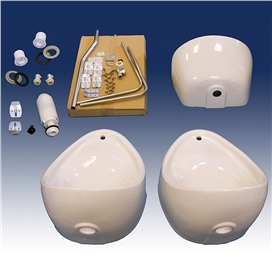 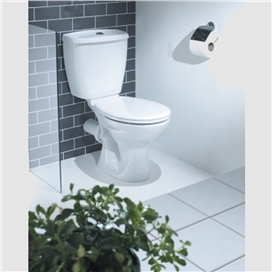 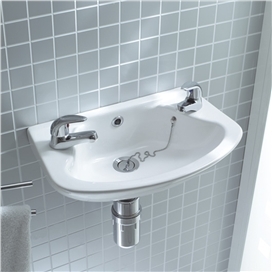 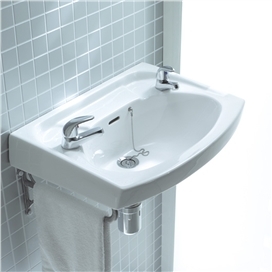 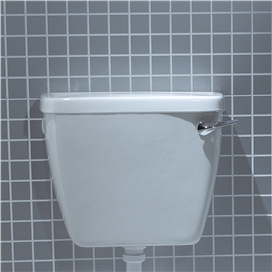 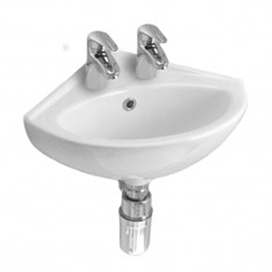 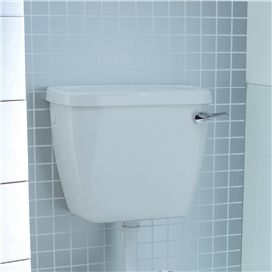 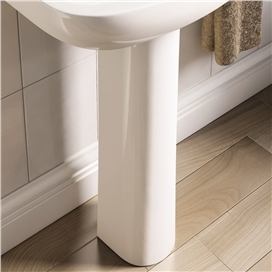 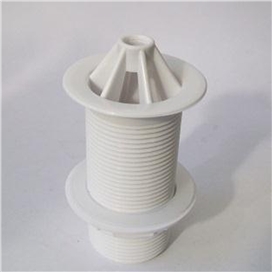 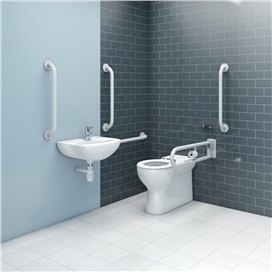 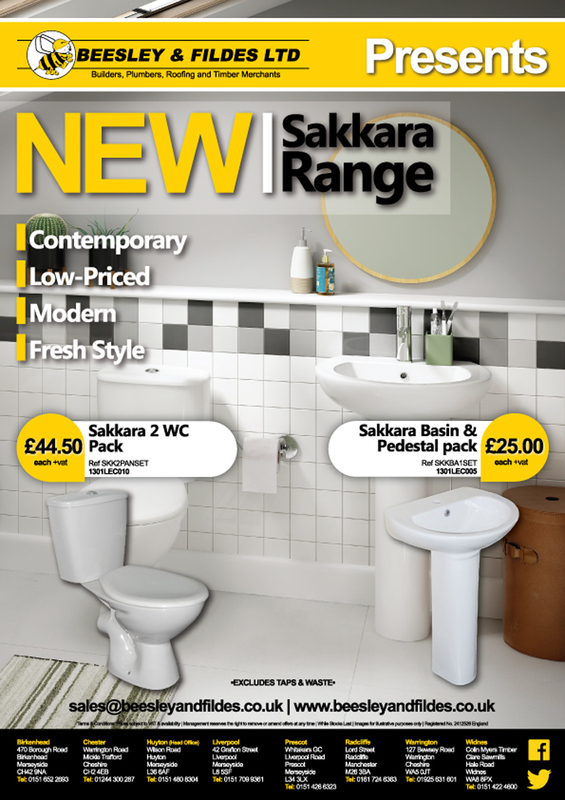 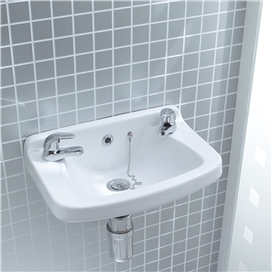 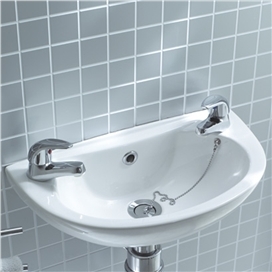 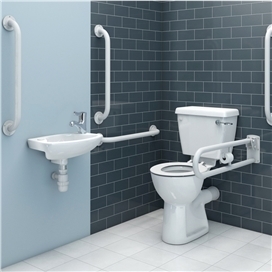 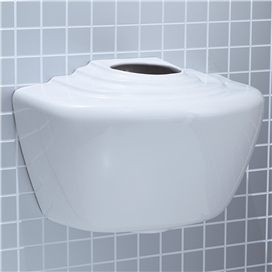 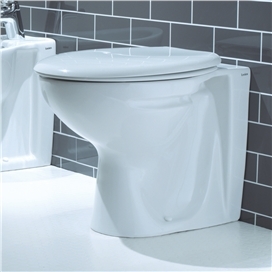 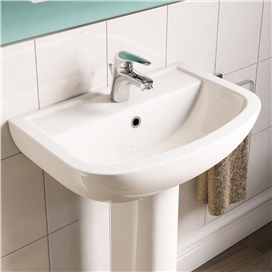 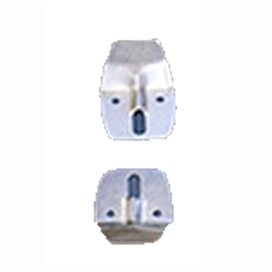 The following products have been designed as a comprehensive offering to cover a variety of bathroom styles and sizes.